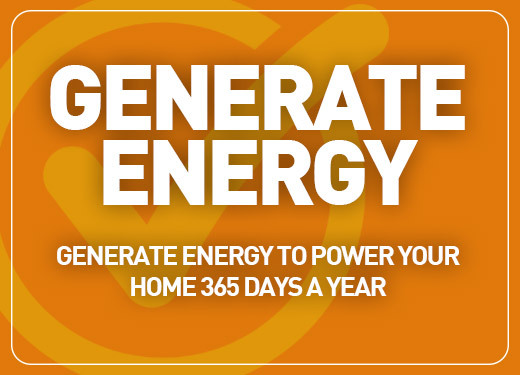 Live a greener life with help from Green Power Solar, we’re fully committed to customer satisfaction and value for money. We use our vast experience in the domestic and commercial Solar PV market to ensure you get the best possible advice and service. 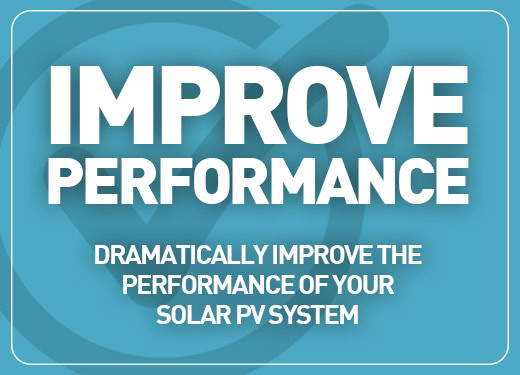 Our team of engineers have installed thousands of PV systems in homes and businesses across the UK, our success lies in our ability to provide an honest and reliable service to all of our customers, we’ll always work with you to install a PV system that’s going to work well for your needs. Our installs come with a 10 year workmanship warranty for additional peace of mind. 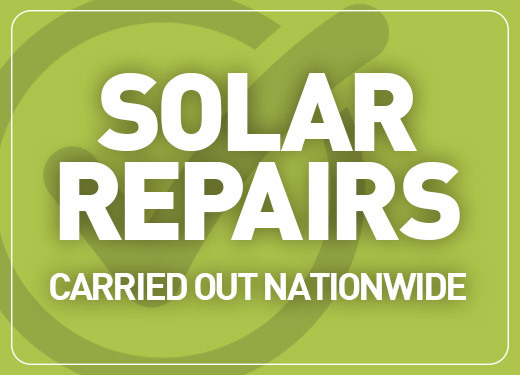 Alongside our installation work we also provide a wide range of maintenance and repair services, from fault fixing to improving the performance of older systems, ensuring that you continue to make the most of your solar installation for years to come. Feed-in Tariff Ends March 2019!